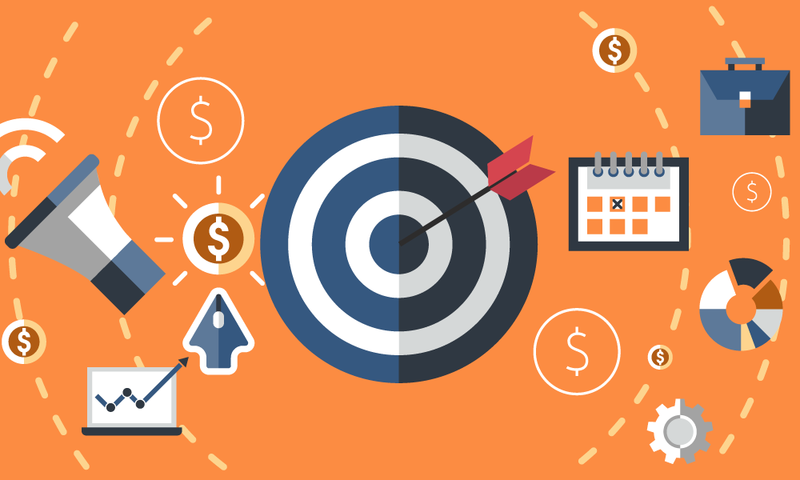 Wholesale sales leaders are often told that goal-setting is important to success in sales. Accordingly, sales managers and VPs will dependably set, share, and communicate sales targets to their teams at the beginning of each year, quarter, and month. Setting ambitious goals, however, isn't the same as actually achieving them, and consistency is key. 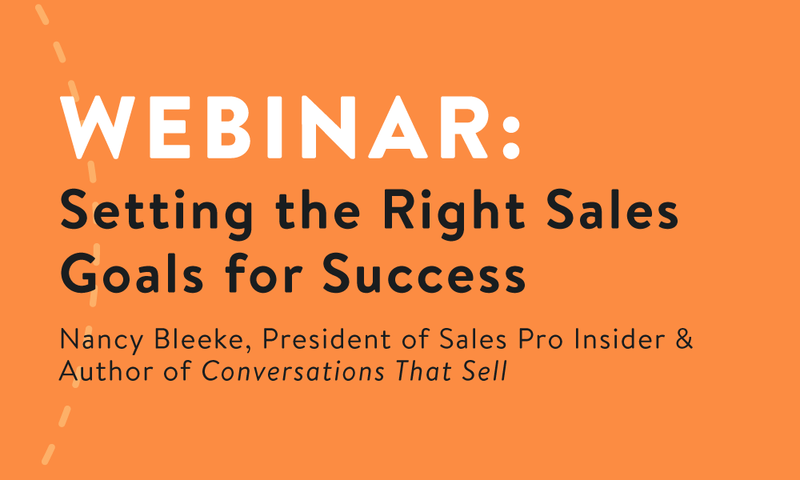 In this fast-paced webinar, sales influencer and training expert Nancy Bleeke will share actionable tips for getting your team across the finish line every time. How to move beyond "SMART" (Specific, Measurable, Achievable, Realistic, Timely) goals and plan effectively to achieve them. The 2 hidden factors that derail goals and how to eliminate them. How to have great coaching conversations that remove personal barriers on your sales team. Nancy Bleeke, President of Sales Pro Insider, Inc. and author of Conversations That Sell, is known as someone who gets things done. 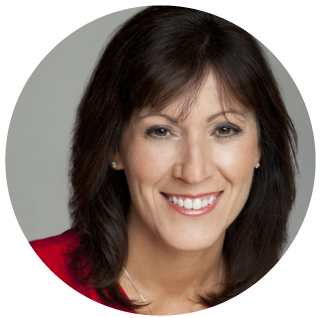 Nancy has worked with thousands of sales leaders since 1998, equipping companies with the tools and insights to grow sales, customer loyalty, and employee engagement.